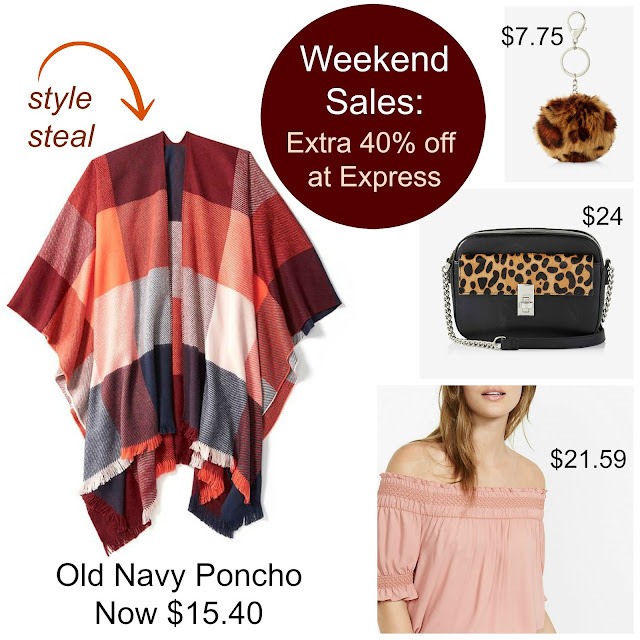 Tracy's Notebook of Style: Weekend Sales: Express 40% off, $15 poncho, Kate Spade, Bloomies & more! Leopard Crossbody Bag $23.94 ($39.90) I've been waiting for this bag to go on sale! Off-The-Shoulder Top $21.59 ($49.90) Available in 5 more colors! 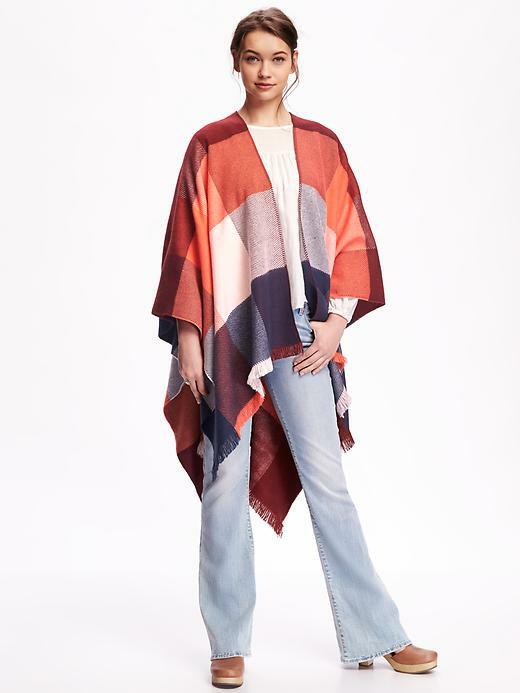 Wishing it was cold enough to wear this Poncho, love the colors. Stock up for yourself or pick up early holiday gifts while supplies last! 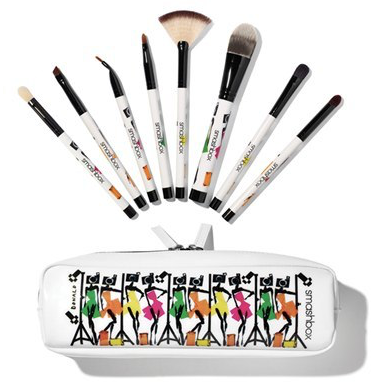 This Smashbox set is now 40% off! 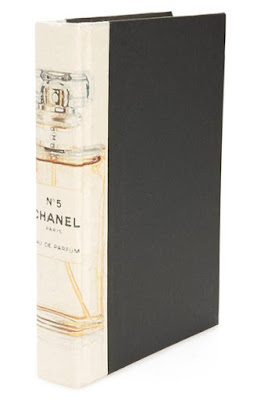 + Extra 15% = $33.58 or 30% = $27.65 off for cardholders! I'll be ordering one for sure! 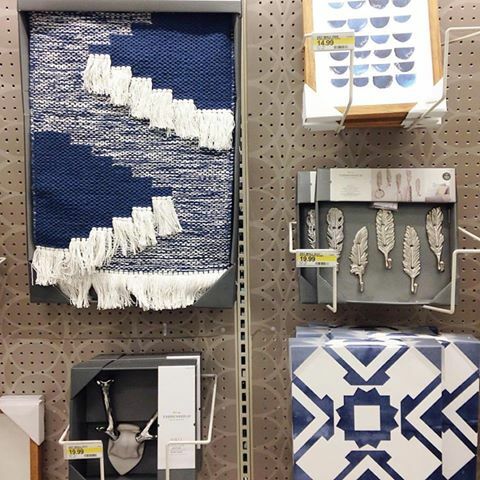 New Target Home Wall Decor spotted this week! 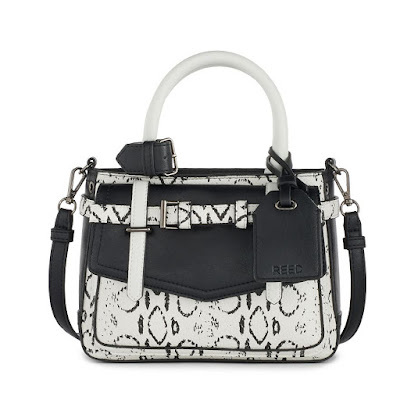 Bloomingdale's 25-50% off permanently reduced items HERE including this Coach key pouch HERE for only $26.25 ($50), nice holiday gift, attach a giftcard for a special treat. Shopbop 25% off your order with code MAINEVENT16 or spend $500 (congrats if that's you LOL) and take 30% off!